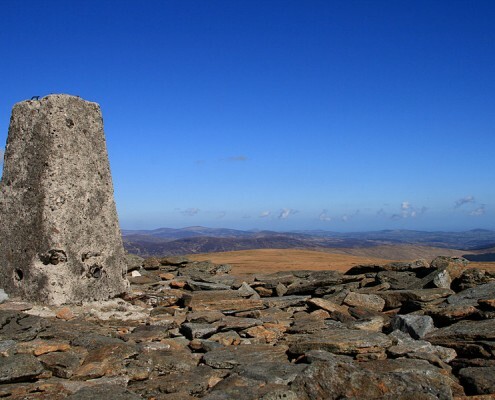 At 925m, Luganquilla is the highest mountain in Ireland outside of County Kerry. It is because of this, coupled with it’s proximity to Dublin, that it draws many walkers to climb it every weekend. 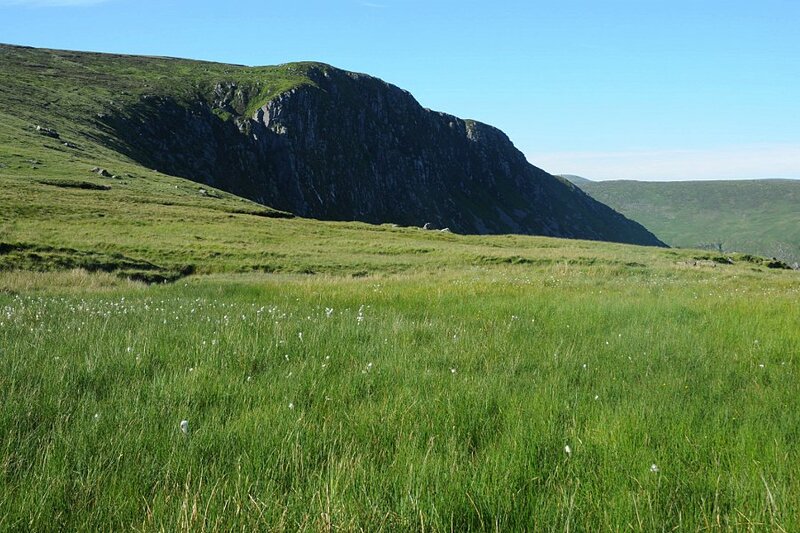 There are many popular access routes that provide a range of difficulty levels which start from the Glenmalure side of the Lugnaquilla. The car park at the Glenmalure Lodge provides relative security for those leaving their vehicles there when they are hill-walking in the vicinity. Although we do not mind people doing this, we greatly appreciate those that help contribute to local economy afterwards, even if it is to just buy a cup of coffee in the Glenmalure Lodge. 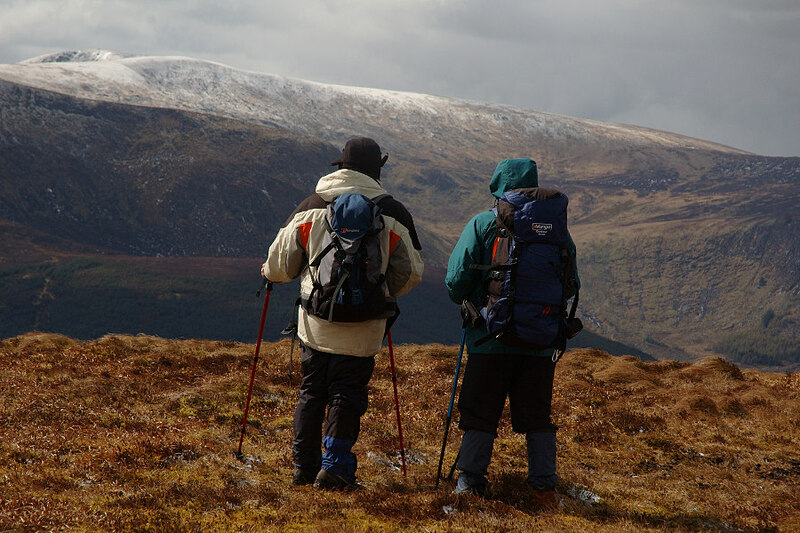 It is no coincidence that the Glenmalure Lodge acts as a Mountain Rescue base for the area. With a military artillery range to the north-west of Lugnaquilla and several precipitous cliffs in the area, it is essential to be able to pinpoint your exact location. 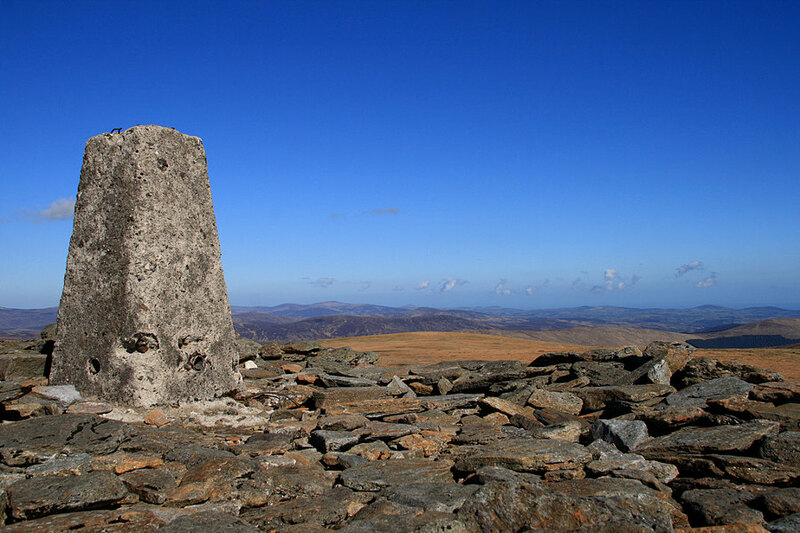 However, plenty of inexperienced walkers decide to climb Lugnaquilla without having the proper map-reading skills. 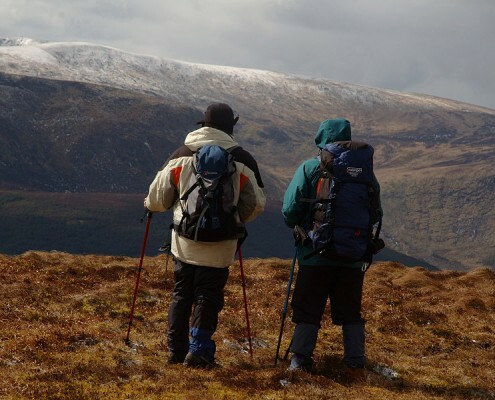 The visibility on top of Glenmalure’s higher mountains frequently drops to just a few hundred metres which throws many of these walkers into making panic decisions. The advice given at the Glenmalure Lodge is not to climb Lugnaquilla unless there is at least one confident map-reader in the group. 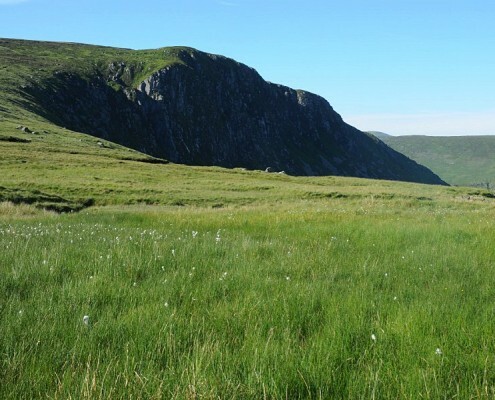 If you need some assistance in organising to climb Lugnaquilla, the Glenmalure Lodge can help source a walking guide with some advance notice.